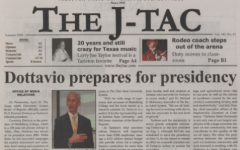 The February 16, 2019 Sophmore Issue of The JTAC. 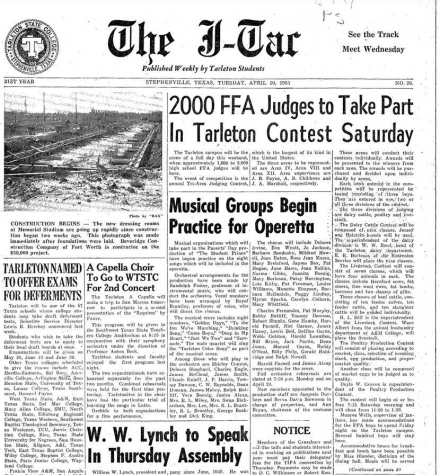 On February 16, 1929 a record was broke at Tarleton State University. 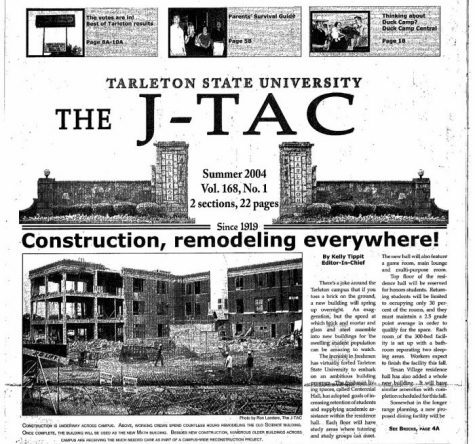 As originally reported by The JTAC, in 1929, a record number of 120 sophomore students were enrolled in classes. 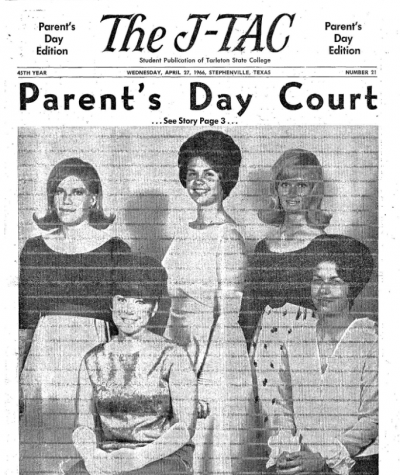 With the addition of 120 sophmores, the total number of students enrolled rose to 977. 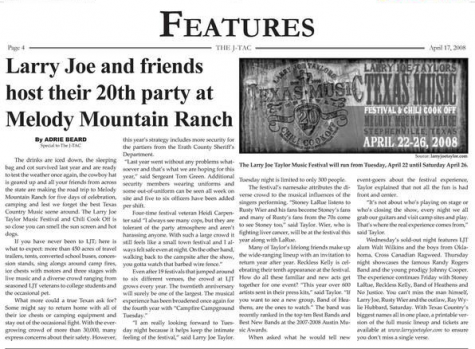 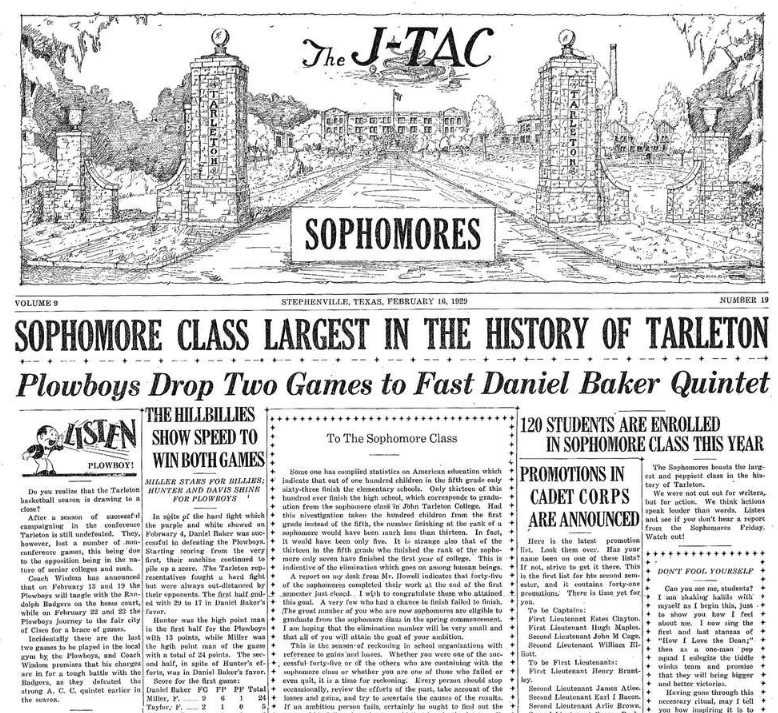 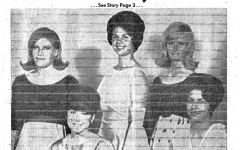 The students who were sophomores in 1929 were attending Tarleton when it was a only a two-year program. 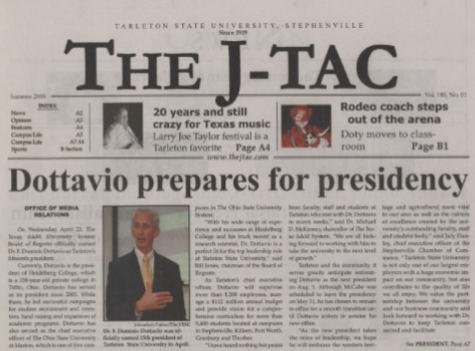 The 120 sophomores at Tarleton would be graduating with an associate’s degree. 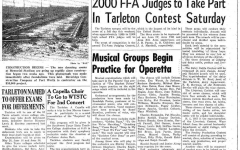 Just 89 years later Tarleton would dwarf that record. 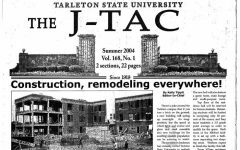 According to the Tarleton website, student growth has seen a steady increase in enrollment of students over the course of the last 13 years. 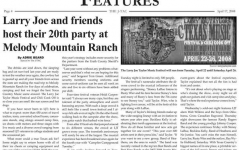 More recently, the fall 2018 freshman class was the second largest in school history at 2,500 students, only slightly smaller than the fall 2016 freshman class of 2,738. 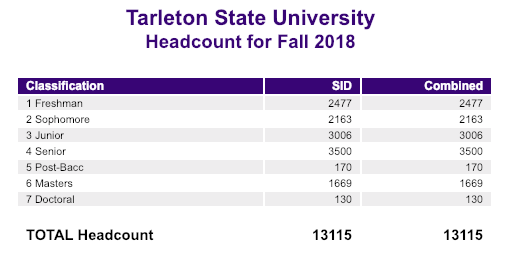 As of Fall 2018 there are currently 13,115 students enrolled at Tarleton, with 2,163 of them being sophomores.